Johannesburg - A remembrance match to honour the late Senzo Meyiwa is on the cards, with legends likely to feature, include: Lucky Lekgwathi, Benedict 'Tso' Vilakazi, Joseph Makhanya, Steve Lekoelea, Jabulani Mendu, Thamsanqa Gabuza and Brilliant Khuzwayo. Andile Jali and Doctor Khumalo are also set to play for slain Bafana Bafana and Orlando Pirates goalkeeper Meyiwa on Saturday. The game will take place in Meyiwa's hometown of Umlazi in KwaZulu-Natal at King Zwelithini Stadium. Tickets for the match are on sale at Computicket and Shoprite at R40 each. Last weekend the Senzo Meyiwa Walk took place in the same area to highlight societal challenges such as crime and the plight of the vulnerable in society. Meyiwa was gunned down in October 2014, with police yet to catch the perpetrators. His father Sam is touched by the community's support as he continues to mourn, and expressed gratitude to former Kaizer Chiefs and AmaZulu midfielder Ntokozo Sikhakhane for driving the initiative. "I hardly sleep these days with the joy at home with the way Ntokozo Sikhakhane came up with this initiative because we thought we are all alone in this," Sam tells KickOff.com. "The tears of years I shed are slowly starting to be wiped away and you can imagine this happened in 2014. It still leaves me sad that my son, who captained Bafana Bafana and the biggest club in South Africa, Orlando Pirates, that there's this quietness and no one is arrested. I see this as a huge disgrace. "But death is for everyone and I'm hoping for my community to come in numbers. 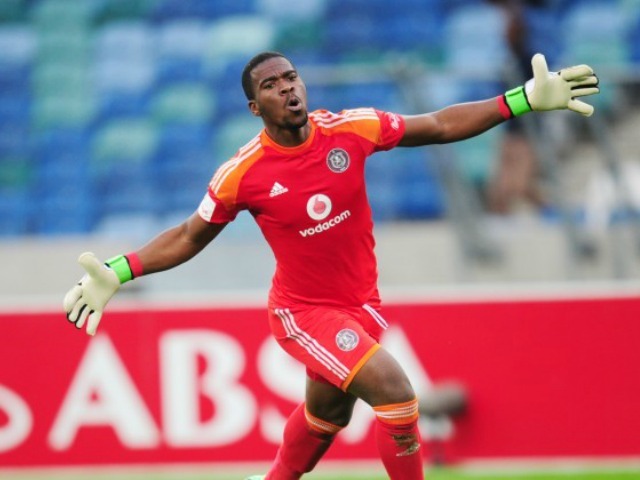 They were there from the beginning when Senzo passed away and now with his tournament, which is something he loved and knew it well, he'll be commemorated on Saturday."